David Cameron tells us that St George’s day has been “overlooked for too long” and suggest we should “celebrate what it is to be English”. I intended to do this with a list of the movie dragons. But there is another celebration today. 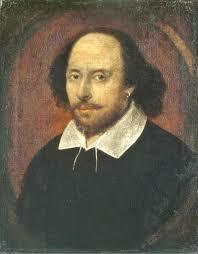 William Shakespeare’s birthday. Dates are kind of shaky, but it is believed that he was born 450 years ago in Stratford-upon-Avon (about 30 miles from where I live) and died 52 years later. I could easily list the best or my favourite movies adapted from his plays, there are currently 997 films, TV shows and shorts based on works. but there is a more interesting question: What will be remembered in 450 years time? Shakespeare wrote plays intended for public performance over 300 years before the first motion picture, they existed for all that time on paper and in countless performances on stage. The fact that his work survived for all that time is incredible and testament to the timeless nature of the stories. How will people watch films in 450 years? Will there be films? Will the films we watch today survive? how many times will they have been remade? Will all movies survive or just the great ones? 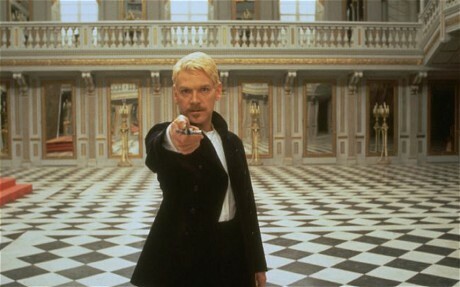 For every Hamlet, Macbeth or Romeo and Juliet (is it a reflection of my personality that I go straight to the tragedies?) there must be hundreds or thousands of rubbish books and plays and even a few good ones by forgotten authors. The same will probably be true in the future, but what will survive? 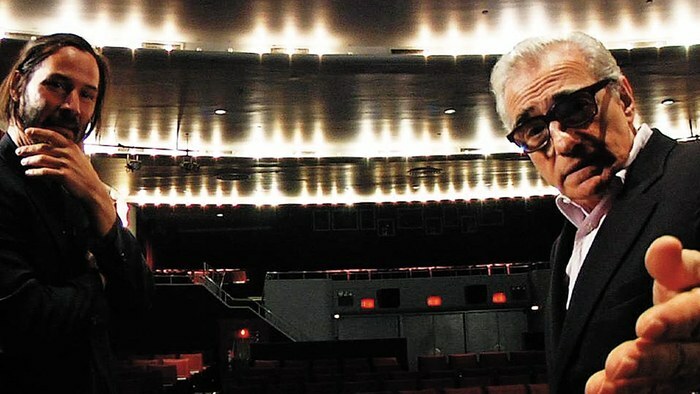 In the documentary Side by Side (2012), Martin Scorsese talks eloquently about all the films that have been lost, and how film, the oldest form of exhibition is also the best form of preservation. More American silent films have been lost than have survived and around half of the “talkies” made before the introduction of “safety film” have also been lost. How long will these words you are now reading exist? A few years ago I took the decision not to purchase my domain therefore, therefore in theory my blog will last as long as WordPress exists regardless of any input from me. I don’t expect my inane ramblings to last as long as the works of Shakespeare but the chances of them outliving me are a realistic possibility. The following films currently make up the top ten on IMDB, I would like to think people will still be able to watch them in 450 years: The Shawshank Redemption (1994), The Godfather (1972), The Godfather: Part II (1974), The Dark Knight (2008), Pulp Fiction (1994), The Good, the Bad and the Ugly (1966), Schindler’s List (1993), 12 Angry Men (1957), The Lord of the Rings: The Return of the King (2003), Fight Club (1999). In 2011, I marked the 50th anniversary of Britain’s most iconic car, The E Type Jaguar. It seemed only fitting that I did the same for what is probably America’s most iconic car, The Ford Mustang. There are several stories surrounding the origin of the name, it is most likely that The Mustang was named after the World War II fighter plane, the P-51 Mustang by stylist John Najjar. What we know for sure is that it was introduced on 17th April 1964 and is one of the most successful and iconic cars of all time. Now in its fifth generation it has appeared in countless films. If you look on the Internet Movie Cars Database, you will find 152 pages of listings for the Ford Mustang. There are surprisingly few iconic appearances for the car, but there are a handful of truly iconic ones. I have written in the past about Goldfinger (1964) and how James Bond became associated with Aston Martin and the DB5, what I have never written about was the other side of the DB5’s best seen in Goldfinger. In the book Tilly Masterton drove a “dove-grey Triumph TR3” by the story had made it to the screen Triumph had been replaced by white Pre-production Ford Mustang convertible. It wasn’t the last time the mark would be seen in a Bond film. 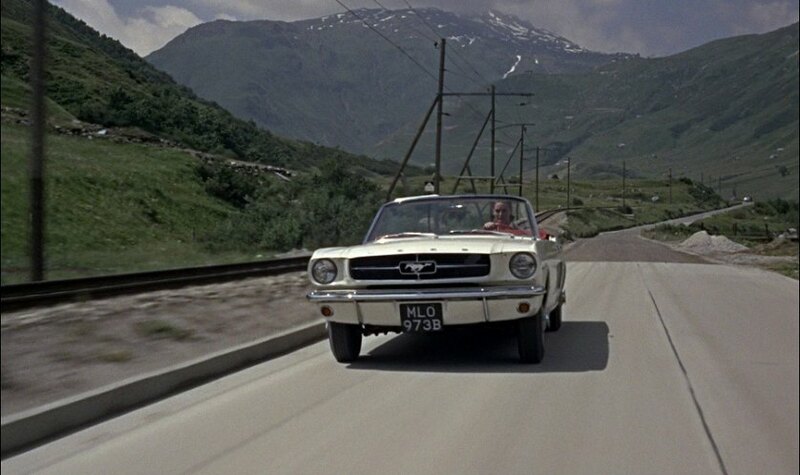 Fiona Volpe “takes Bond for a drive” in a Mustang convertible in Thunderball (1965). Sean Connery’s last appearance as Bond is also the last notable appearance for a Mustang in the film series. Bond drives Tiffany Case’s Ford Mustang Mach 1 in the Las Vegas car chase scene from Diamonds Are Forever. One of the better moments (despite the infamous continuity error) of a week film. 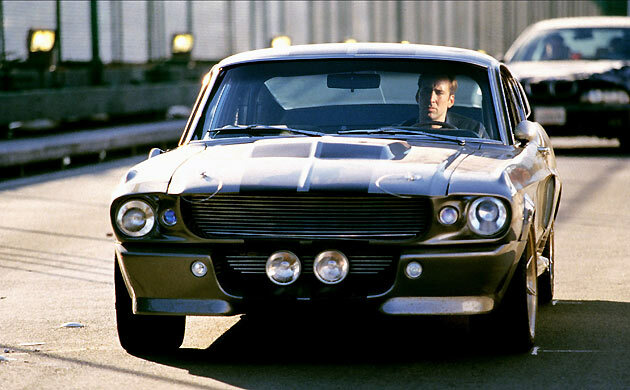 The most famous mustang in its most famous and iconic movie. 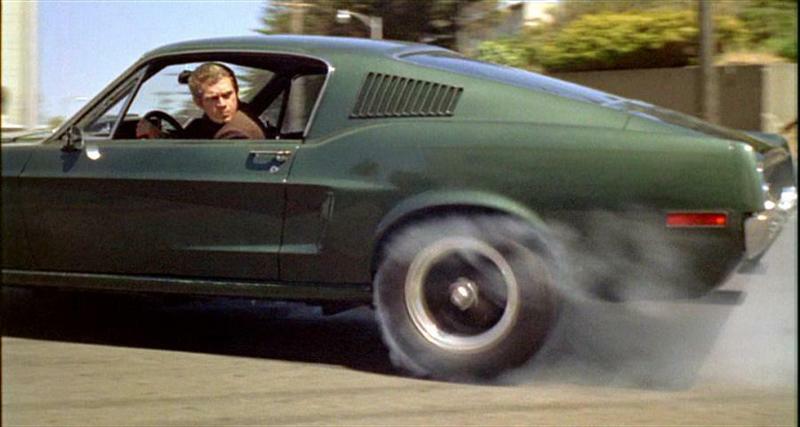 The 1968 Ford Mustang 390 GT Fastback driven by Steve McQueen in Bullitt (1968) as he chases a 1968 Dodge Charger R/T through San Francisco. Like anything associated with McQueen, the movie is the epitome of cool, a fact that isn’t harmed by a fantastic scene. It starts with the bad guys following McQueen, they lose sight of him. Then we see the Mustang appear in the rear view mirror of the Charger. The cars prowl around the city to Lalo Schifrin’s fantastic score, until: There is a click of a seat belt, the music cuts and is replaced by squealing tires as the Charger makes a run for it. For the next 8 minutes, there is no music, no dialogue, just screaming tires and roaring V8’s. No list would be complete without a mention for “Eleanor”. The climactic final car chase in Gone in 60 Seconds (1974) features a 1971 Ford Mustang (masquerading as a 1973) and accounts for about a third of the movies runtime. The scene was recreated in the 2000 remake Gone in Sixty Seconds. Bigger, bolder and slicker but not necessarily better, this time “Eleanor” is played by a 1967 Ford Mustang Shelby GT500. The original Eleanor is referenced in Quentin Tarantino’s Death Proof (2007) both verbally by Kim (Vanessa Ferlito) and visually in her car, a 1972 Mustang LeGrand. 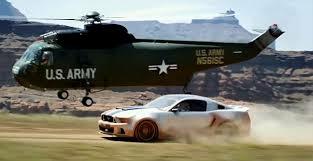 And the future: Need For Speed (2014) features a 2014 Ford Mustang claiming to be a special unfinished Carroll Shelby special edition. The car features in some pretty good chase scenes across America in the movies second act. It ends with the as yet not released 2015 Mustang. Once in a while I go off on a tangent and write about something other than movies. On Saturday , I did something a little different. 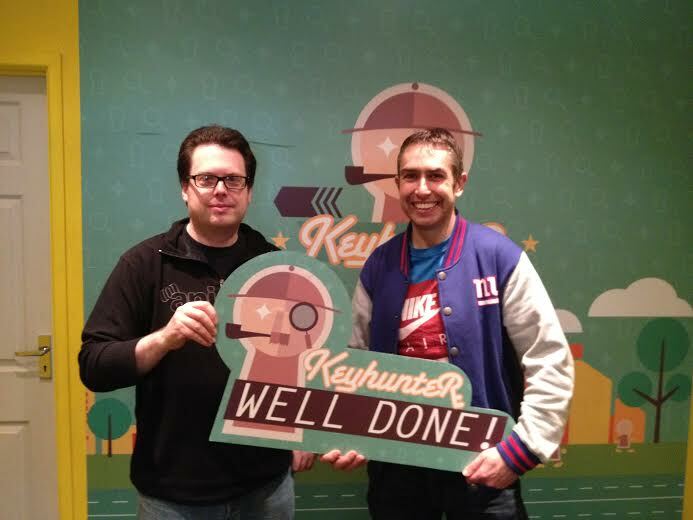 Looking online for things to do on his planned visit to Birmingham, Jon, a friend from university came across Keyhunter. Not knowing exactly what to expect we booked online and headed down on Saturday morning. 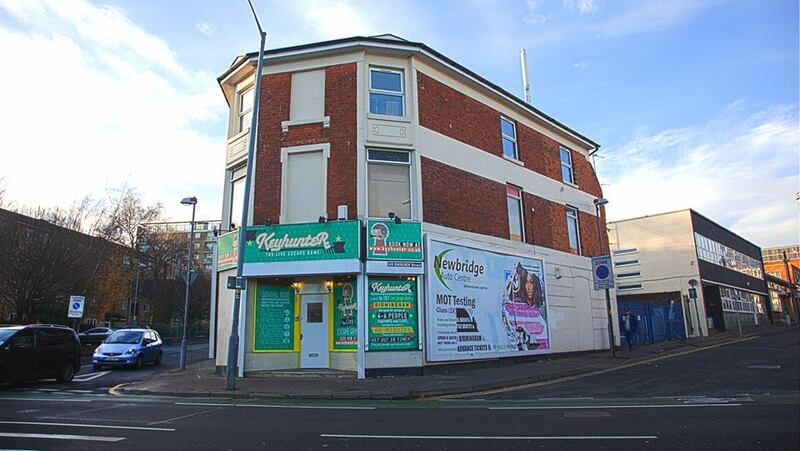 Located in an unassuming building on the fringe of Birmingham city centre on the aptly named Sherlock street. There is a choice of three games: “The Triads, The Double Crossing and The Red Curse”, we went for the middle difficulty The Double Crossing. After a short briefing we were locked in a room with an 1 hour countdown timer on the wall. The Game involves finding clues to unlock locks. These in turn lead to further clues to open other locks, until eventually you get to a safe containing a key to escape the room. They did give us a two-way radio allowing us to ask for up to three hints. Not wanting to give anything away, I will not say any more about the game. Starting slowly, taking ten minutes and needing to use one of our hints to solve the first puzzle, we quickly got the hang of things and finished the game with just over ten minutes to spare. The organisers recommend between three and six members per game, so we felt pleased with ourselves to complete the game with just two of us. Brilliant in its simplicity, amazingly I can’t find anyone else doing anything similar. If you are ever in Birmingham, I would recommend you give it a try. Jon is already planning a return visit with his wife Helen keen to join in too. Find out more on their website HERE. 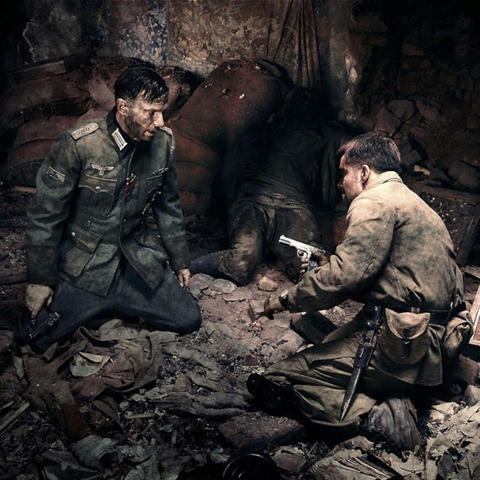 Stalingrad: Russian war film. A small group of Russian soldiers come together to defend a strategic building in the ruins of Stalingrad during World War II. The action scenes are well constructed and choreographed but overwhelmed by CGI. It also suffers from thinly sketched characters but is still worth seeing if only to see a war film a slightly different prospective. The Lego Movie: Animated movie based on the building block toy. How do I reconcile my love of Lego and my apathy for animation? What could have been safe and dull is actually utterly bonkers and all the better for it. The end/payoff will divide opinion, but it worked for me. The greatest success of the movie is the way it actually understands what it is to be a kid playing with Lego. 300 Rise of an Empire: Both a prequel and a sequel to 300 (2007), it ticks all the boxes, bigger, longer and dumber. The action is both as brutal and as overly stylized as you would expect, It doesn’t always work but when it does it makes for a fun movie. 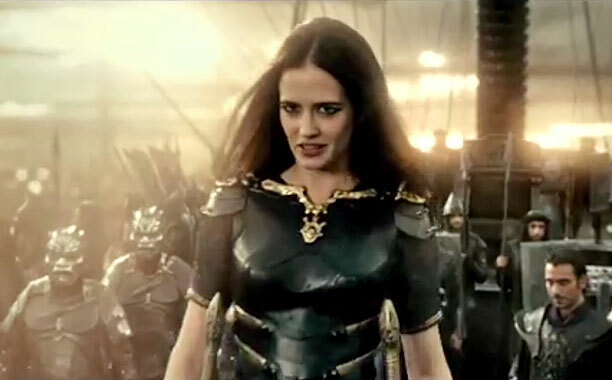 Lena Headey makes a welcome return but like everyone else in the movie is overshadowed by the fantastic Eva Green. 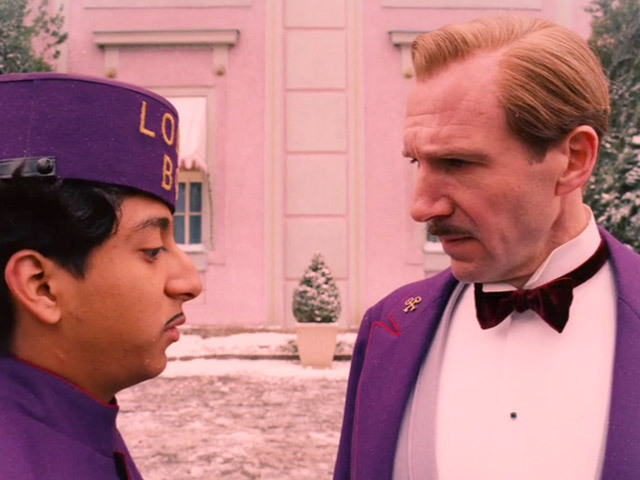 The Grand Budapest Hotel: Wes Anderson’s most Wes Anderson movie. Using two framing mechanisms, we are watching a story heightened by and filtered by two potentially unreliable storytellers. Although the film masquerades as a murder mystery it is more a cross between a farce and a caper. Anderson’s usual cast is on display but Ralph Fiennes is revelation. The Zero Theorem: One man’s utopia is another man’s dystopia in Terry Gilliam near-future London set sci-fi. The plot is indecipherable but the existential subtext surprisingly obvious. The cast including Christoph Waltz, Matt Damon and David Thewlis are all good and look like they are having fun. Need For Speed: Movies based on computer games have a reputation for a lack of plot, if anything Need for Speed has more plot than it needs. The basic story is a chase across country followed by a race, it doesn’t actually need more than that and it certainly doesn’t need to be over two hours long. Having said that, it is a largely fun film and the racing scenes are well shot. 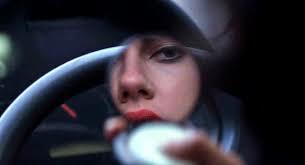 Under The Skin: With no back-story or explanation we only find out what is happening as it happens, or do we? The plot is relatively simple on the surface but without any exposition it isn’t totally clear but is all the more interesting for it. Scarlett Johansson is unrecognisable in look at performance from Captain America but equally as brilliant. 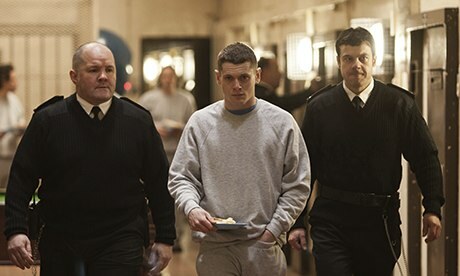 Starred Up: A powerful and gritty British prison drama about a young offender who is moved to regular prison as he institution he was in couldn’t handle him. Things are complicated by the presence of his farther on the same wing. Well acted and starkly believable story that does the impossible, make the audience care about characters who initially without redemption. Expect to see a lot more of Jack O’Connell. A Long Way Down: I watched this adaptation of Nick Hornby’s novel almost exactly three years after suggesting it should be adapted for the screen. The casting is perfect and all the actors give good performances particularly Pierce Brosnan but the script and direction fall a long way short of the source novel. 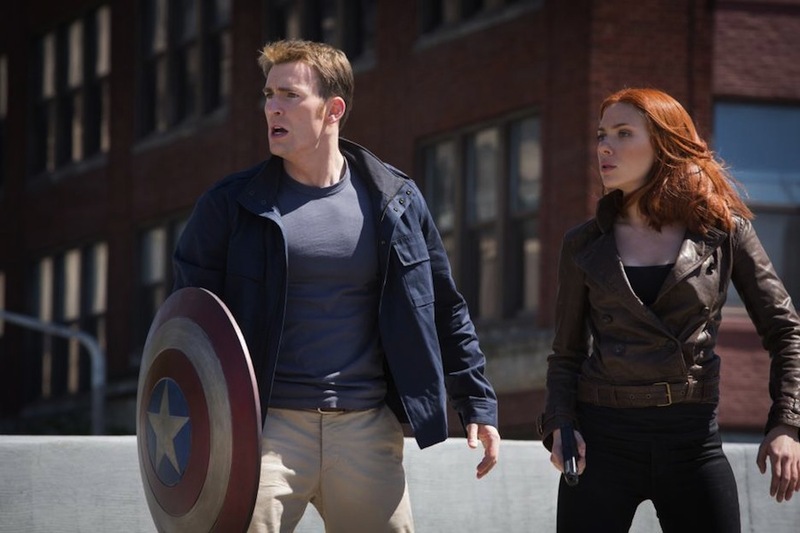 Captain America: The Winter Soldier: It’s not The Dark Knight, but this movie represents a deeper more grown up movie than we expect from Marvel. Combining an old fashioned thriller with an allegory of our time without losing the fun we expect from a comic book movie. It descends into explosions and people hitting each other as you would expect but it earns the right to do it before it gets to that point. A truly accomplished movie. 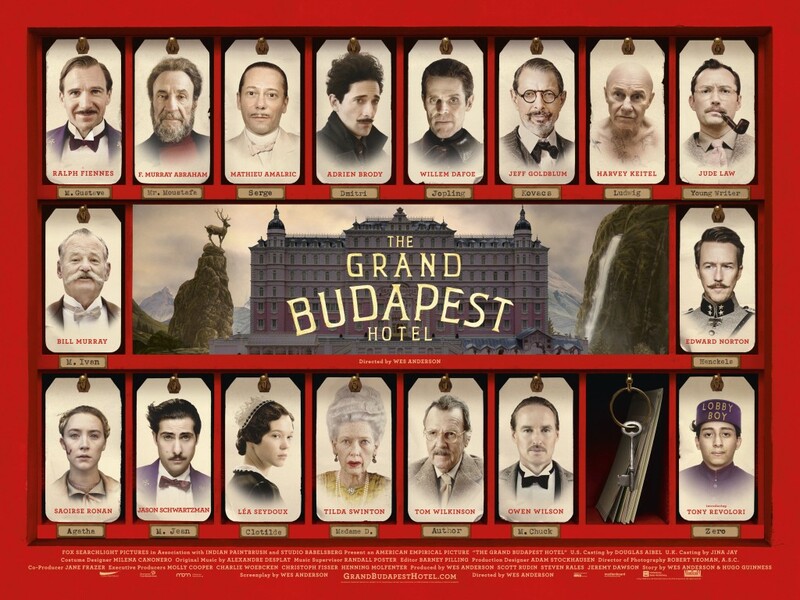 I have really enjoyed most of the films I have seen this month, but there is only one movie of the month: The Grand Budapest Hotel.